Since the August’s plank challenge was such a success I decided to do another challenge for September! You all did so well, and I know a lot of you saw a MAJOR difference in your running, strength, and abs right?!?!? So starting with your left leg in the air, go right, left (1) right,left(2) right, left(3). Keep alternating until you reach the day’s challenge. If you want a BIGGER challenge, we can call it the ALPHA challenge(because that is how he does it) it would be a 4 count 1 set. So start with your left leg in the air and do, right, left, right, left(1) right, left, right,left(2) right, left, right, left (3) This one is tough to do and I wouldn’t recommend it unless you are 100% OK and have a strong back, because this in turn can actually injury your back if done improperly as will ALL workouts. The distance you raise your legs greatly influences the intensity on your lower abs. You can raise your legs so that your feet face the ceiling or keep it tighten only raising your legs about 3 – 4 inches. 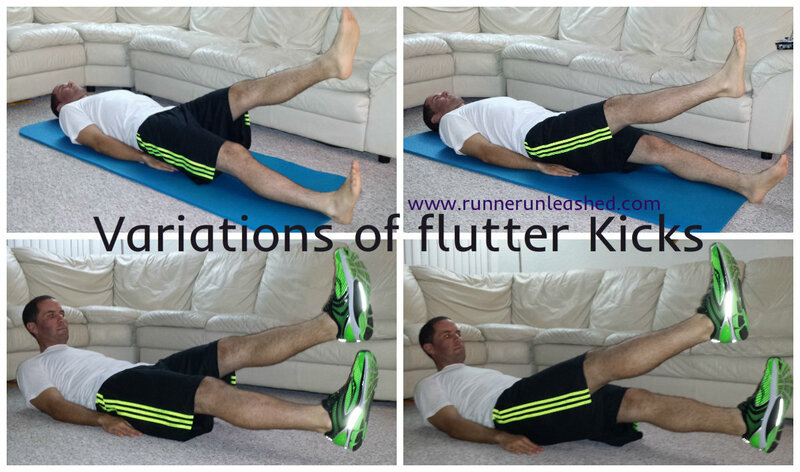 The shorter/tighter the fluttering distance the more intense the lower abs are worked. If you feel back pain while doing this, then you should not complete the challenge. The mountain climber is an exercise that works the entire body. It builds strength in the arms, shoulders, core and legs, while also working the cardiovascular system. Like any other exercise form, the mountain climber carries a risk of injury and should only be used as an exercise if proper alignment and balance can be maintained. To perform the mountain climber exercise, start on all-fours with your shoulders directly over your hands. Move your legs into a lunge position by pulling one foot forward and extending the other one back. Contract the abs as both feet jump and switch positions. You can perform this move at any speed you want, but moving your feet fast will increase the cardiovascular workout. Which is what you would want to burn more fat and become stronger. KEEP YOUR ABS TIGHT!!!!! It protects your back!!! There are several ways to modify MC(mountain climbers) depending on your fitness level. If you have either a low range of motion in the hips or have back strain perform this workout using the wall instead. To avoid impact, don’t jump your feet to change position. Instead step forward and then extend the other leg back. MC increases your heart rate for your cardiovascular system because it is a total body workout! The intensity can be changed by how fast you move your feet. You can move slower, but extend your legs into a deeper lunge that use glutes and quads to increase your heart rate. Mountain climbers need to have a lot of engagement of your abs, aka your core to support your back. But you can also work on your obliques by pulling the knee toward the opposite arm, or you can lift your knee to the side towards the same side shoulder. For more challenge in the arms, and abs, lower into a pushup and MC the feet while pulling the knees to your side. Avoid impact and engage your abs by doing standard MC, but instead of jumping, slide your feet, with a paper plate or something that slides on the floor. This challenge seems like it is difficult but it really isn’t. Some of you already do this in your regular workouts and the benefits will be great for runners. Between the two of these workouts, it will certainly improve your core strength but also work on your arms, quads, and improve overall balance. Here is the calendar so you see what you are in for. If you have any current pain, do not do this challenge. Get clearance from your Doctor to do these workouts. If you can not complete the daily challenge, do as many reps as you can handle. Make sure to ALWAYS keep those abs engaged as that will protect your back from damage. If you need help on the variations of these workouts let me know. Remember to breath, and TAKE AT LEAST 1 MINUTE REST BETWEEN EACH WORKOUT!!! I will post daily reminders o Facebook for you to check in. And remember, you can break the daily challenge up into 2 parts if you want to. You can do half in the morning and the other half later on. If you don’t break it up, at least give yourself a minite of rest between each one. If you all are up for this challenge, I wish you luck!!! It is not so easy but not so tough. I have completed this before with great results, you just have to remember to do it properly to avoid injury as with any workout. Stay strong, breath, tight abs, and stay motivated!!!! Awesome. I love doing flutter kicks! I’m in, thanks for hosting another challenge! Can I still get in the challenge? I will not be able to do the mountain climbers though. I have a shoulder injury. 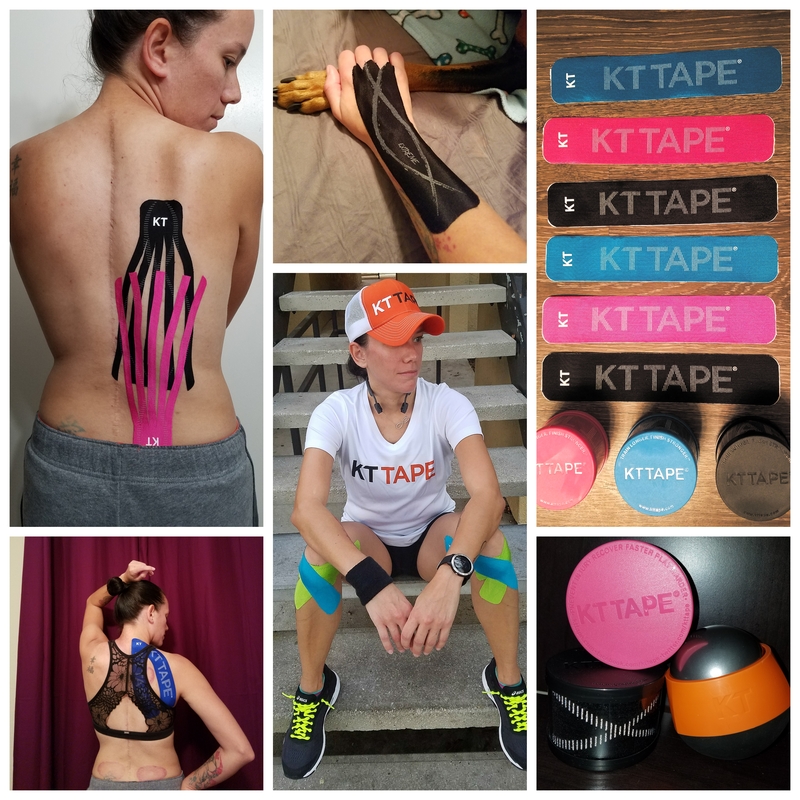 Previous Previous post: The icing answer to Shin Splints!!! !